Short as it is, this is the final demo scope of Garner Miller. An incredibly talented jock, and as this demo shows, a very talented commercial and sweeper producer. 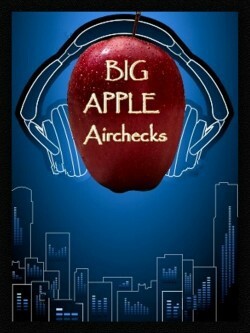 This aircheck was obtained by our friend Matt Seinberg, owner of Big Apple Airchecks. I’m not sure who gave Matt this, but he and I put a call out through Facebook to see if anyone had recordings of Garner. Someone did. We’ll publicly thank them on this space when we find out who it is… Whomever you are, many thanks! We really like this Country station, too! 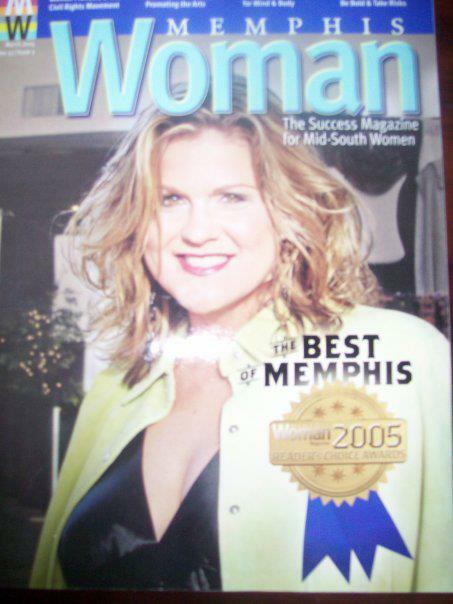 Licensed to Coldwater, Mississippi, the station is marketed to Memphis, Tennessee, a dozen or so miles to the northwest. 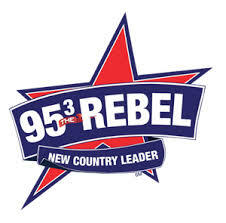 It would take a whole lot of signal to topple what we at the old Froggy 94 used to call, the “Big and Boastful” station… but really, how can a mere 3,400 watts go up against 100KW and hope to win? Remembering Garner Miller, with more still to come… on Airchexx.com! Another, courtesy of Big Apple Airchecks!